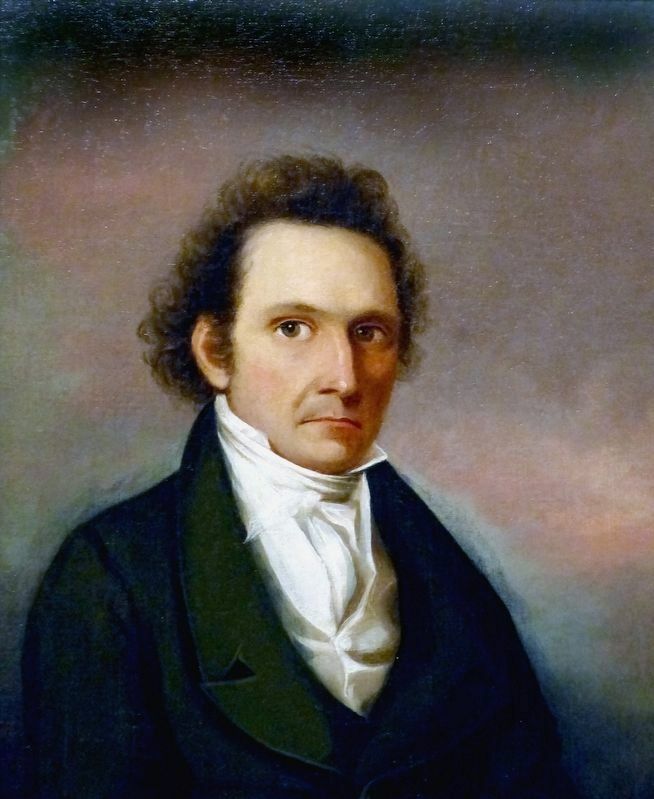 In 1810, John James Audubon, the famed ornithologist and painter, his wife Lucy and infant son Victor arrived in Henderson floating on a skiff downriver from Louisville, Kentucky. Audubon loved the frontier spirit of Henderson in the early 1800's, roaming the woods, observing and painting the many species of birds abundant in this area. Few of Audubon's paintings from his time in Henderson survive. Every year on his birthday he would edit his work and destroy all that were not up to his current standards. Many of those that he did keep were destroyed when, during a long family absence from Henderson, rodents built a nest in the box where his work was stored. Audubon later stated this event forced him to replace the works with ones utilizing a much better technique. Two of Audubon's four children were born here and baby Lucy is buried in Henderson. The Audubons left Henderson in 1819 when he began work on his publication of The Birds of America. from North Water Street north of 1st Street, on the left when traveling north. Touch for map. 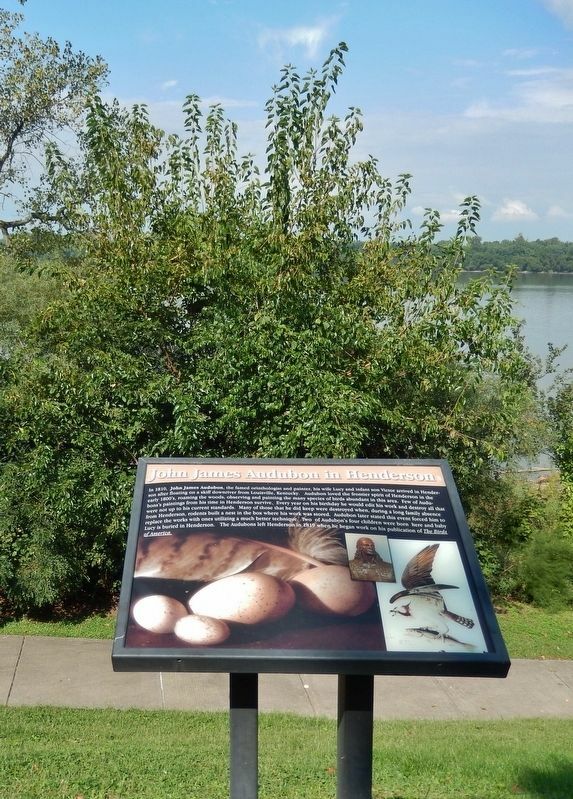 Marker is located along the pedestrian walkway in Audubon Mill Park, overlooking the Ohio River. 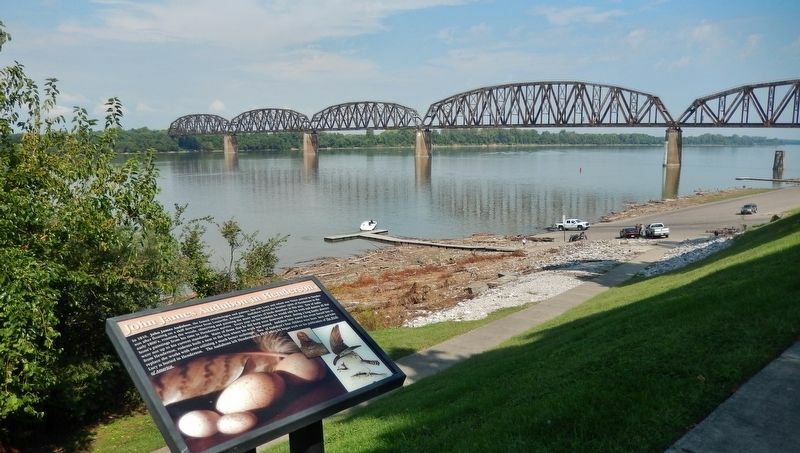 Marker is at or near this postal address: 101 North Water Street, Henderson KY 42420, United States of America. Touch for directions. Other nearby markers. At least 8 other markers are within walking distance of this marker. General "Stovepipe" Johnson (a few steps from this marker); Father of the Blues (a few steps from this marker); Henderson's Governors (within shouting distance of this marker); Steamboats (within shouting distance of this marker); Good Government League (within shouting distance of this marker); Audubon's Mill (within shouting distance of this marker); Audubon Saw and Grist Mill (within shouting distance of this marker); Lewis and Clark in Kentucky / Henderson (within shouting distance of this marker). Touch for a list and map of all markers in Henderson. This 1822-23 self-portrait of John James Audubon hangs in the National Portrait Gallery in Washington, DC. More. 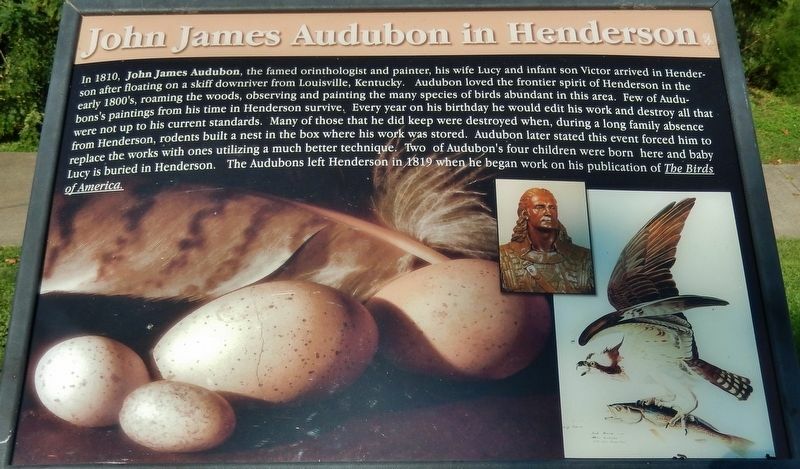 Search the internet for John James Audubon in Henderson. Credits. This page was last revised on August 18, 2018. This page originally submitted on August 14, 2018, by Cosmos Mariner of Cape Canaveral, Florida. This page has been viewed 58 times since then and 5 times this year. Photos: 1, 2, 3. submitted on August 15, 2018, by Cosmos Mariner of Cape Canaveral, Florida. 4. submitted on August 16, 2018, by Allen C. Browne of Silver Spring, Maryland. • Andrew Ruppenstein was the editor who published this page.